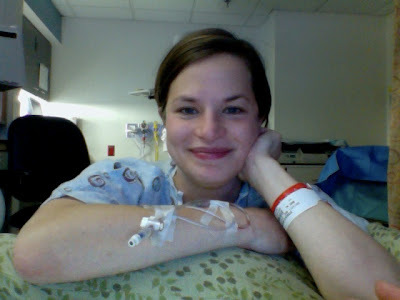 Guestblogging this morning is Bethie's husband, Jason, live from the hospital. 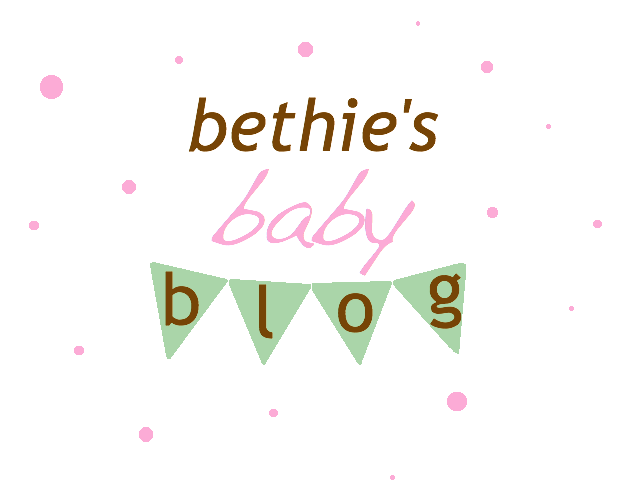 Bethie began her labor at about 12:30 AM on the day after Christmas. She is progressing well -- if not without pain -- and is showing great strength. She's currently perched on the birthing ball and sans epidural. Yeah! I hope Charlotte is born on the feast of the Holy Family! How exciting!! !